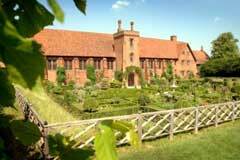 Built in 1607 and is a fine Jacobean House and Garden in a spectacular countryside setting in Hertfordshire. 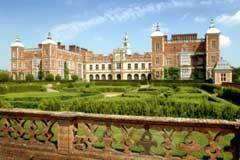 The building steeped in English Royal History and has a wealth of features for film making. 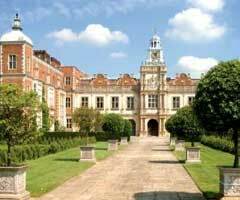 Hatfield House is ideal for filming, being just 20 miles from central London and a few minutes from the A1/M25. 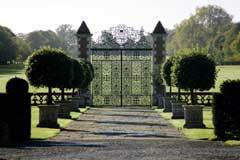 It is the private home of the Marquess of Salisbury, a keen supporter of the film industry, and has a filming heritage. 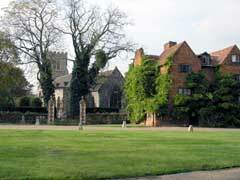 The house has sumptuous period state rooms with Chandeliers, tapestries and furnishings. 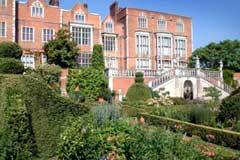 A book-lined library, an Armoury, fine staircases and fireplaces, Dining room, panelled long gallery, Chinese bedroom. Tudor banqueting hall with beamed ceiling. Buildings on the estate include, Farm buildings, Period cottages and houses, Victorian estate offices and adjoining 12th century church.